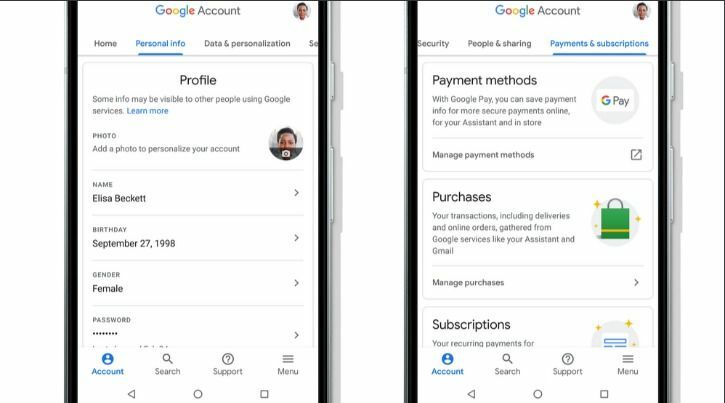 Google has redesigned the hub page for user accounts on Android, offering people a simpler and more intuitive interface that’s much easier to navigate. Now, you can quickly search for and review all the settings related to your Google Account. If you don’t know why that’s important, you might not have ever visited the page, which you can find here. 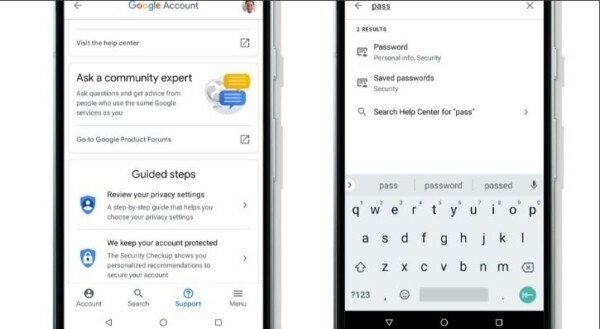 For one thing, this is is where you can change your passwords, find your lost Android, and manage your device security. For another, this is also where you want to go to review your privacy settings, especially in the wake of the Cambridge Analytica scandal.